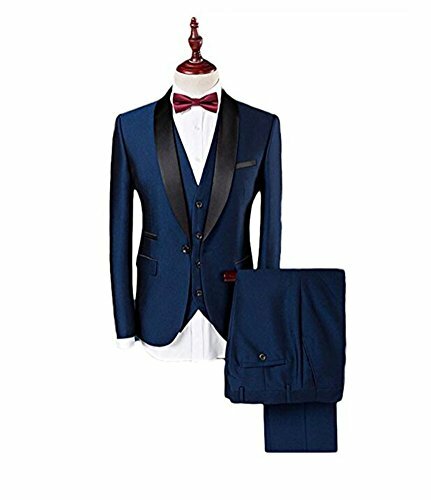 High quality slim fit 3 Pieces mens suit,including jacket pants vest and tie (tie might be not same as the model picture,hope you do not mind),nice choice for wedding party or prom party occasion, please choose the size refer to the below measurements details.All the measurements are in inches. If you have any questions about this product by Botong, contact us by completing and submitting the form below. If you are looking for a specif part number, please include it with your message.